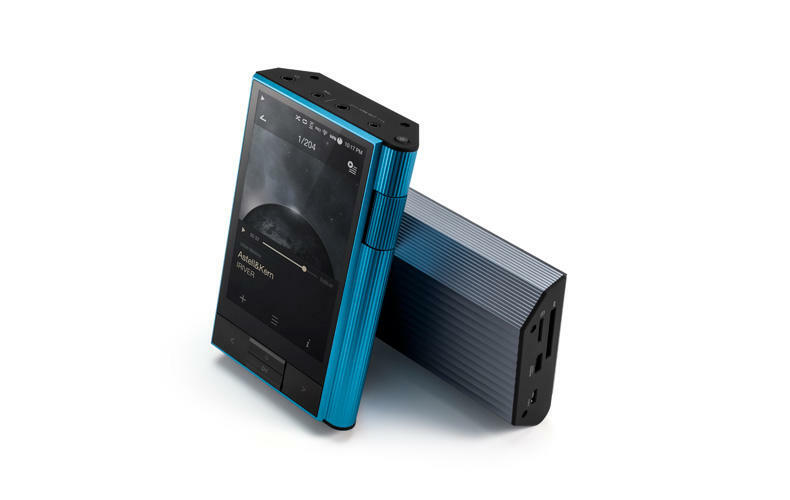 When Astell&Kern unveiled the first photographs of the KANN, many enthusiasts thought it was so different from A&K’s 100, 200, and 300 Series players that it couldn’t possibly be from the same design team. Subsequent revelations proved that, yes, indeed the KANN does come from the same creative minds as A&K’s older models and is representative of the company’s latest wave of products, the $599 AK70 MK II and $3499 A&ultima SP1000. After trying the KANN with a variety of headphones, including IEMs, open and closed over-ears, and even his $15 Ali-Express-sourced Knowledge Zenith ATE earphones, reviewer Steven Stone concluded that the KANN can be used successfully with a wide number of products. In this regard, it is an ideal choice for someone who already owns a plethora of cans. He also concluded that sonically the KANN is fully capable of being, in Astell&Kern’s words, that “one player to rule them all.” The KANN plays everything, handles every headphone in Steven Stone’s large stable, sounds fabulous with each, and is a joy to use. What more can you ask from a TAS Product of the Year winner? Sony has been creating cost-no-object “flagship” components since early in its history. And while never intended to be big sellers, these models have often provided benchmarks for future, more affordable designs. 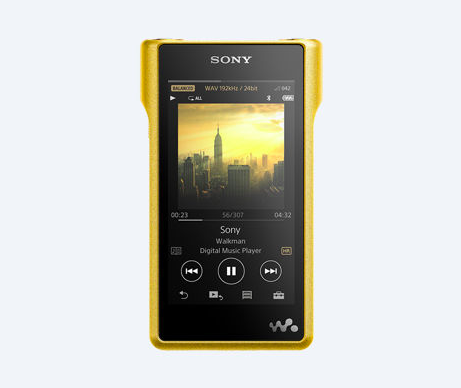 The Sony NW-WM1Z portable player represents Sony’s latest top-echelon portable audio device. While not for everyone, the NW-WM1Z embodies several unique technical accomplishments that make it special and noteworthy. The NW-WM1Z, while compact, cannot be considered lightweight at 455 grams. The reason for its weight is its chassis, which is carved from a single ingot of oxygen-free copper, then coated in 99.7% gold inside and out. The NW-WM1Z also does not support Wi-Fi, so it can’t supply any direct streaming capabilities for Tidal, access to a local NAS drive, or automatic firmware upgrades. However, if reviewer Steven Stone’s only arbiter of overall value were sound quality, he would have to rate the NW-WM1Z the best portable player he’s heard. If you factor in portability, flexibility, and options for inputs and outputs, the NW-WM1Z has some limitations. But if sound quality is what you care about most, the NW-WM1Z is the one for you.